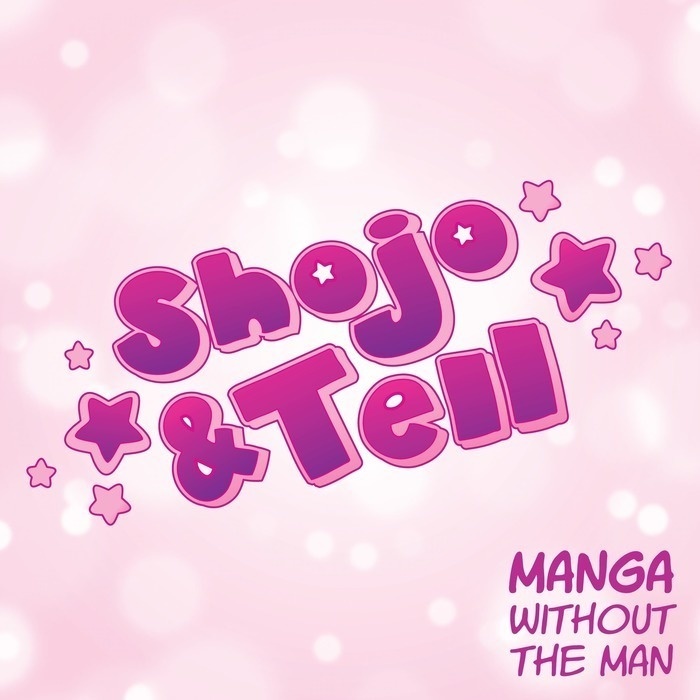 Super special guest Nancy Thistlethwaite, a senior editor for Viz Media’s Shojo Beat line, discusses the first half of the beautiful and devastating series We Were There with host Ashley. Nancy and Ashley get into why Obata’s work didn’t take off in America, which scenes punched them in the gut the most, why people who don’t ship Yano and Nanami just don’t get it, and find out which Disneyland Land Nanami is. Plus, you find out that Ashley really loves Yano’s t-shirts. Comments, questions, concerns? Want to tell us how much you also love Yano’s t-shirts and think Take lacks a personality? Have suggestions for the show? Email shojoandtell [at] gmail.com or simply leave a comment on the episode page.